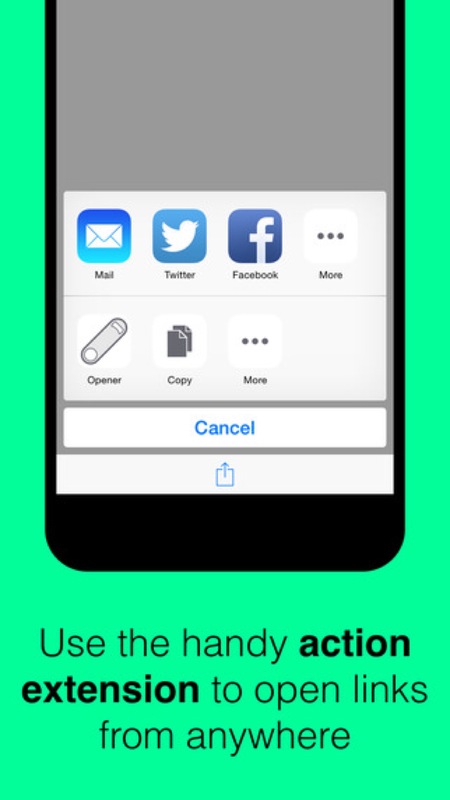 Opener for iOS, a new $1.99 app for the iPhone, iPad, and iPod touch, solves one of iOS 8’s biggest annoyances. Using the app, it’s possible for iOS device owners to open links directly in other iOS apps, rather than a mobile Web view. This, of course, is something even iOS 8 is missing: in the OS, when users open links from inside iOS applications, the software launches a Web view even if the link you’re opening has an associated iOS app that’s installed on your mobile device. You’ll have probably encountered this problem in the likes of Twitter, SoundCloud, or even Spotify, all of which use Web links in apps which invariably (and annoyingly) send users to Web views. 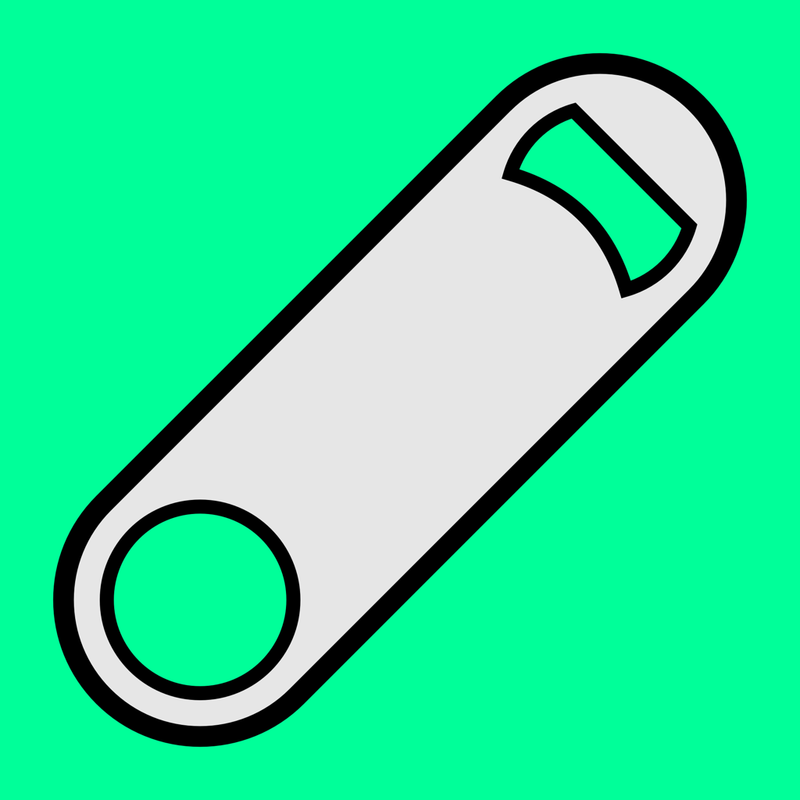 Opener is an app that allows you to open links from the web in apps instead! Copy a link and launch Opener to see the apps that it can be opened in, or use Opener’s action extension right from other apps! Opener currently supports around 40 apps with more being added all the time. This might be something Apple fixes in iOS 9, but for now, Opener provides a great solution for anyone feeling frustrated with the way iOS handles links. You can download Opener now on the App Store for $1.99, and as mentioned it’s optimized for the iPhone, iPad, and iPod touch. See also: Take Me There for Apple Watch gets directions for your favorite places in fewer taps, Apple confirms: WWDC keynote will be streamed from the Moscone Center, and Best new apps of the week: Pixelmator for iPhone and Spark.